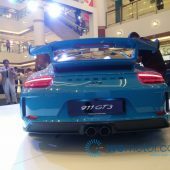 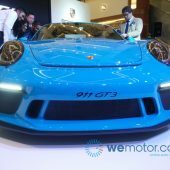 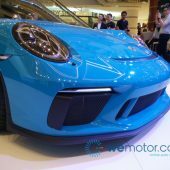 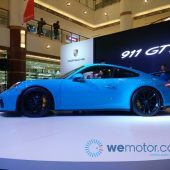 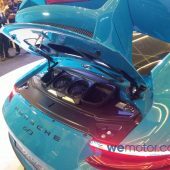 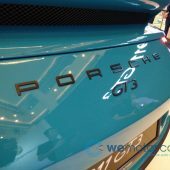 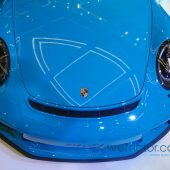 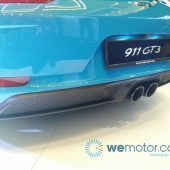 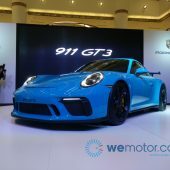 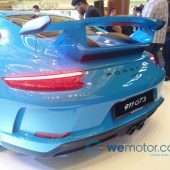 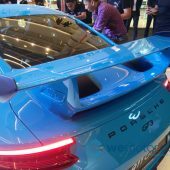 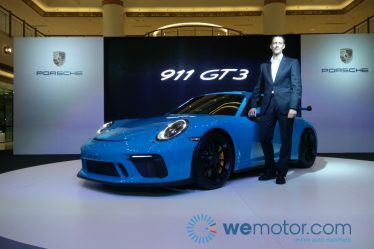 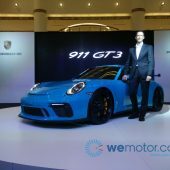 Sime Darby Auto Performance (SDAP) debuted the Porsche 911 GT3 for the first time in Southeast Asia today, priced from RM1,700,000 including all applicable duties except registration fee, road tax and insurance. 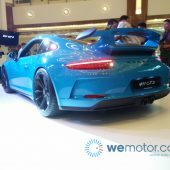 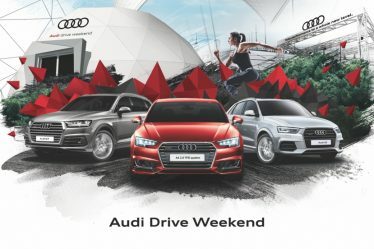 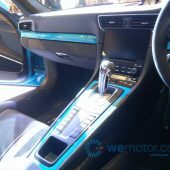 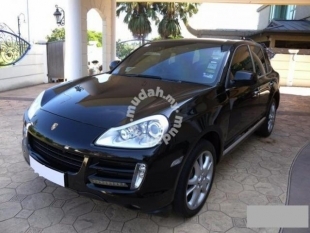 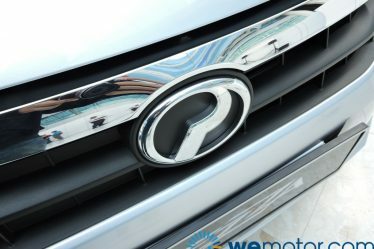 It is powered by a 4.0L flat engine that generates 500hp and 460Nm peak torque mated to a seven-speed double-clutch PDK transmission or six-speed manual, which can take the car from a standstill to 100km/h in 3.4 seconds for the PDK and 3.9 seconds for the manual, before reaching a top speed of 318km/h with PDK and 320km/h with manual transmission. 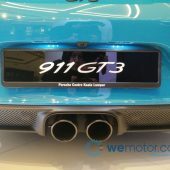 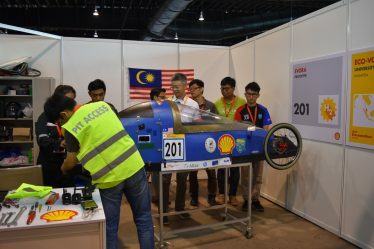 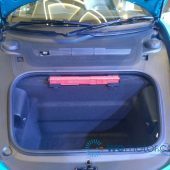 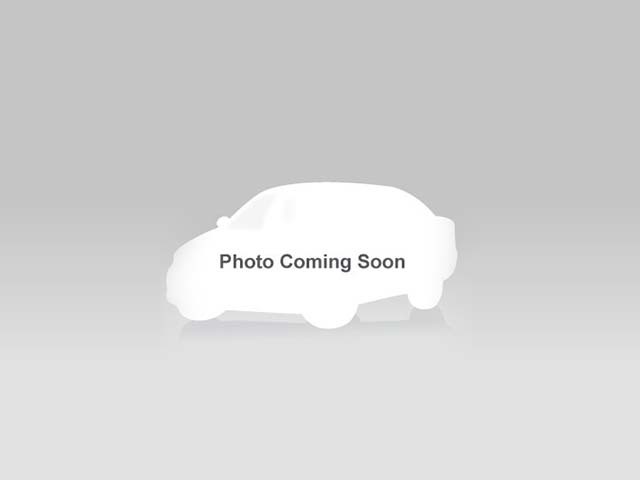 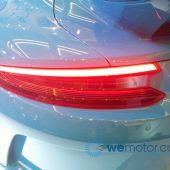 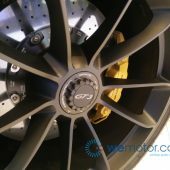 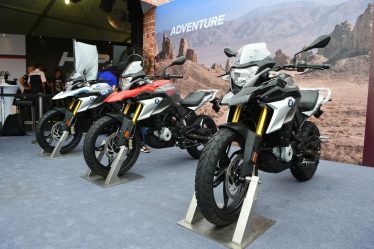 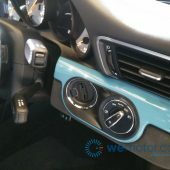 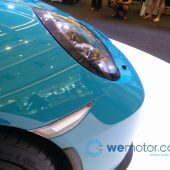 It features a redesigned chassis with rear-axle steering and systematic lightweight construction, and was developed on the same test track and manufactured on the same production line as its racing cars. 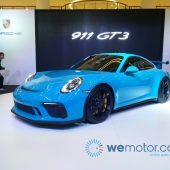 The chassis benefits from Porsche’s motor racing experience and its tuning has been reworked for enhanced driving dynamics, and sits around 25mm lower than the 911 Carrera S.
The 911 GT3 is fitted with a carbon rear wing for aerodynamics, while its lightweight front end and front spoiler have been optimised for better airflow, and the aerodynamic enhancement is also evident on the lightweight rear end with exhaust air openings and on the new diffusor. 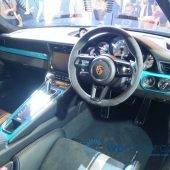 On the interior, it boasts a GT sports steering wheel with a diameter of 360mm that originates from 918 Spyder, Porsche Sports Seats Plus with enhanced seat side bolsters and mechanical fore/aft adjustment. 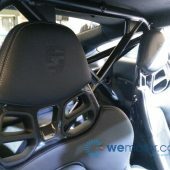 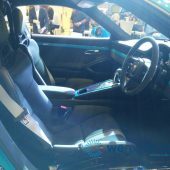 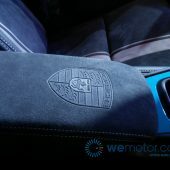 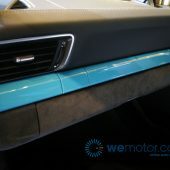 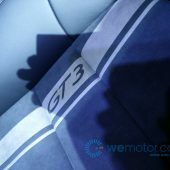 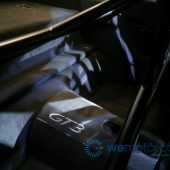 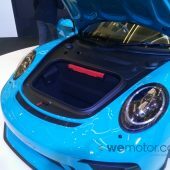 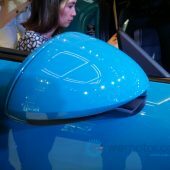 Porsche offers three additional seat variants for 911 GT3 – the adaptive Sports Seats Plus which boast 18-way electrical adjustment of all seat functions, sports bucket seat with folding backrest, integrated thorax airbag and manual fore/aft adjustment, or full bucket seats made from light carbon fibre-reinforced plastic in carbon-weave finish. 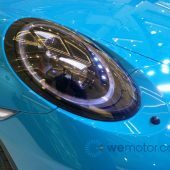 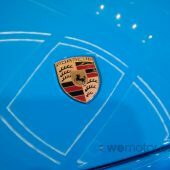 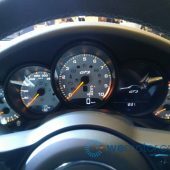 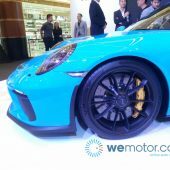 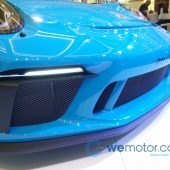 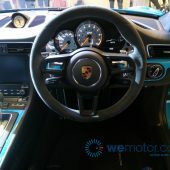 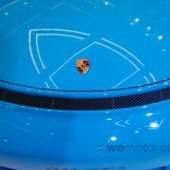 In addition to Porsche Communication Management (PCM) including an online navigation module with real-time traffic information, the standard equipment also includes the Connect Plus module and Track Precision app which enables 911 GT3 drivers to display, record and analyse detailed driving data on their smartphone.